WHISTLER, B.C. -- An Australian tourist has died after a snowmobile crash in Whistler, B.C., on New Year's Day. 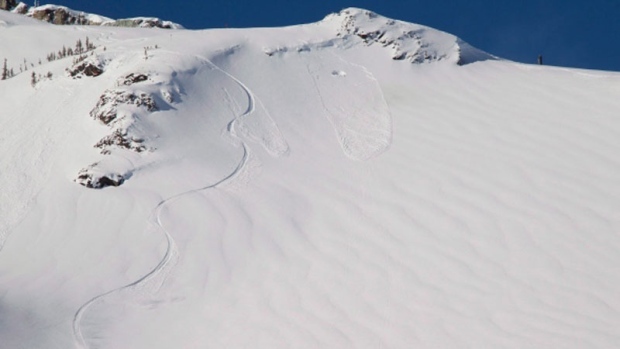 Canadian Wilderness Adventures has issued a statement saying the 65-year-old man was going down Blackcomb Mountain on a tour when he hit a tree around 11 p.m. The company says it appears the man lost control of the snowmobile and left the track. Staff and a nursing student who were on the tour provided first aid, but the man was pronounced dead at the scene. A 54-year-old woman who was also on the vehicle was taken by ambulance to Lions Gate Hospital in Vancouver.